The Canon PC-921 is a personal desktop copy machine that, though an analog unit, is capable of utilizing a “scan once, print many” feature, the same way that today’s digital copier do. This old device may be much larger and slower than the MFCs of today, but it is, in some ways, still relevant. There are still a few tricks up this dinosaur of a machine’s sleeve, such as its usage of Canon’s rapid FUSION technology that makes for a warm up time of zero. As a product variation of Canon’s Canon PC-920, the Canon PC-921 uses more or less the same exact hardware as the previous model. 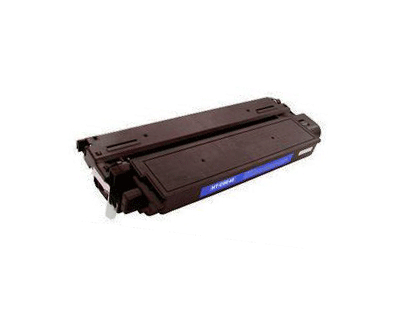 A convenient toner save mode helps to cut costs on toner usage by reducing the darkness in which the device prints, though toner cartridges are still readily available and relatively cheap. There is also an automatic shut off mode that turns the device off by itself after a certain amount of time without use elapses. The real turnoff of a device this old is its usage of analog copy technology. 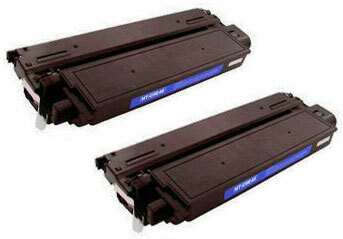 Without the use of digital copying, the device is incapable of doubling as a printer or scanner. 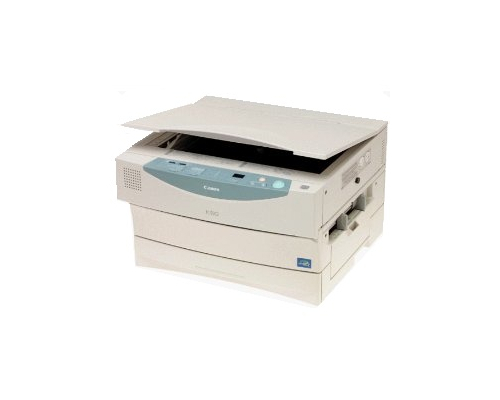 Without any sort of PC hosting or connectability possible, the Canon PC-921 remains a true stand alone copy machine. Features such as 2 on 1 are not available due to the unit’s lack of internal memory, and reduction and enlargement ratios are extremely limited, ranging from 70% - 141%. Printing at only 10 pages per minute to letter sized paper and up to 9 pages per minute to legal size, the Canon PC-921 truly shows its age, clocking in at a third of the speed that a similar unit would have these days. The device is cripplingly bulky, and heavy, with dimensions of 19 in. x 17 in. x 12 in. (W x D x H) and an extremely big weight of about 42 pounds. With today’s units being so light that they come with built in handles for carrying around like a briefcase, this device is basically obsolete. Review it: "Canon PC-921 "
The Canon PC-921, like many of the personal copiers in Canon’s PC line, operates using a single cartridge system. The toner cartridges in the series are actually interchangeable on some accounts, such as with the Canon PC-921 and Canon PC-920. Each individual cartridge holds a decent 4,000 page yield t at 5% coverage and no drum unit is required for operation.